Canada's new prime minister has made a lot of changes in his first month in office, but CBC News has learned Justin Trudeau has also brought a bit of history back to Parliament Hill. A reporter's tweet was the first clue. It revealed that former prime minister Stephen Harper's desk had been dismantled and moved to a warehouse. Sources told CBC News that Trudeau found it too big and asked for a replacement — and received one with no small measure of significance for his family. The desk his father used as prime minister for more than 15 years was retrieved from storage for the younger Trudeau to use. It arrived late last week and now sits in his third-floor office on the Hill. The desk was made around 1880 and was used not only by Pierre Trudeau, but by former prime ministers Sir Wilfrid Laurier, Lester B. Pearson, Jean Chrétien and Paul Martin as well. 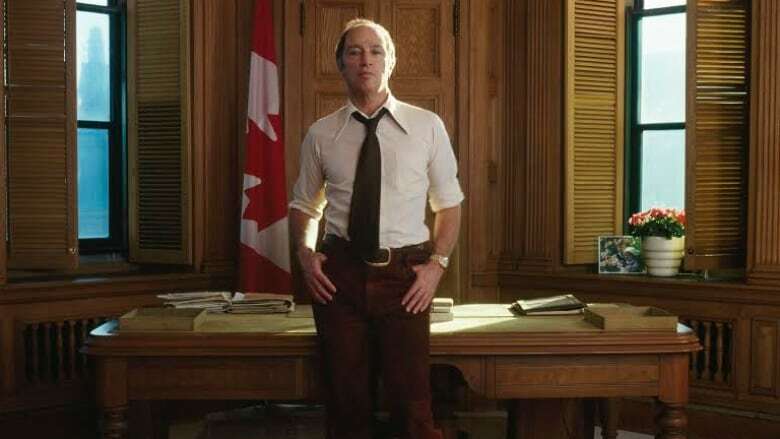 A famous picture shows Pierre Trudeau in front of the desk, thumbs in his corduroy pants' pockets, no jacket, and that defiant "Just watch me" look. Among the mementos in Justin Trudeau's office is another famous picture, the one in which his father is carrying him under his arm, rather like a football, past a saluting Mountie. There's also the vintage "Hang In There, Baby" cat poster that belonged to his father, which now hangs in an adjacent office. 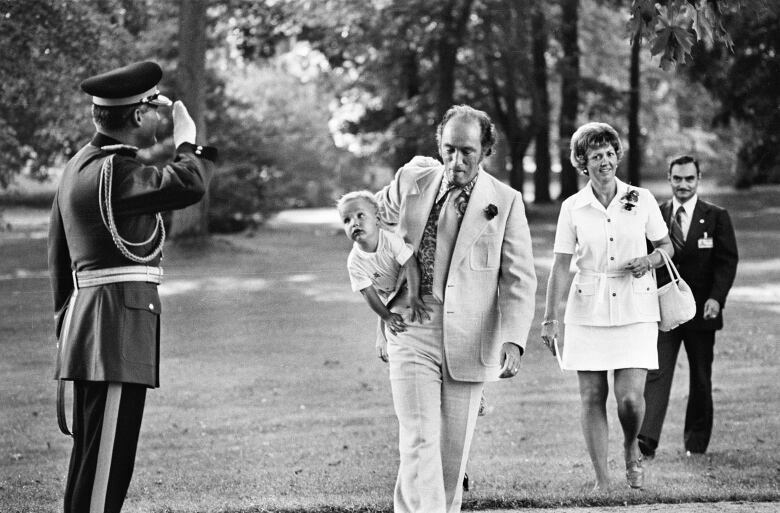 Now that Justin Trudeau is going to be PM, will he channel his dad?